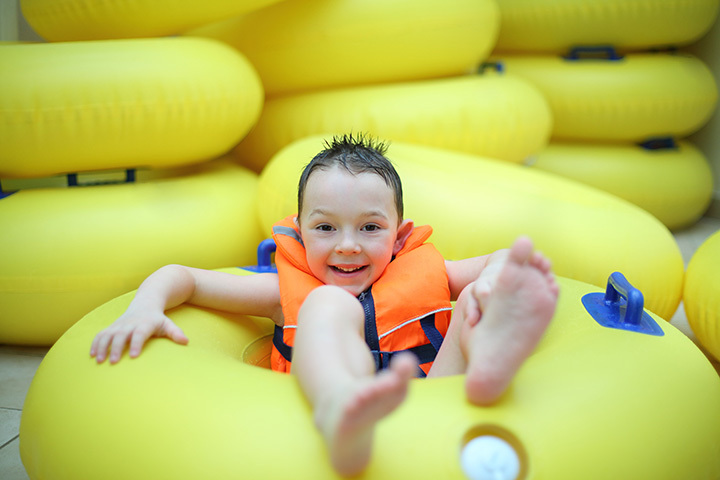 At King's Pointe Waterpark Resort, we want to ensure your stay is comfortable and enjoyable. If you have any questions about our accommodations, amenities, waterpark or meeting and event space, please don't hesitate to contact our friendly staff. We look forward to hearing from you.